We’re surrounded by digital noise, but print still holds an important role in small business marketing. Your business must stand out amongst the competition to attract new customers and drive growth. 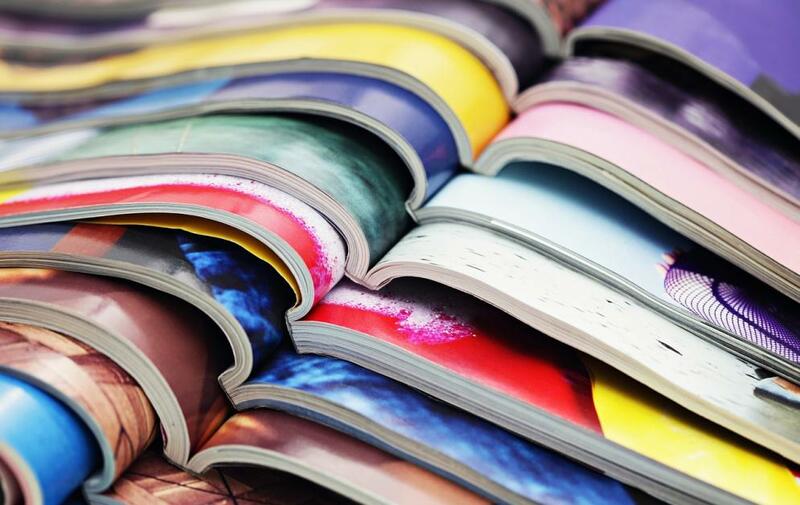 In the print world, this involves eye-catching color! As we said above, these materials should be eye-catching. Even better? You don’t have to spend a fortune to produce high-quality promotional materials. By partnering with a local print provider or becoming your own print shop, your business can cost-effectively produce these pieces in full color. If you’re already investing in a large supply of printed marketing materials, don’t skimp on the quality. Color is a key part of branding and making your business stand out. The colors you choose should be used consistently across all promotional pieces, from small business card to major trade show display. Whether you choose to outsource or keep printing in-house, high-quality materials require a reliable color printer. If you’re unsure where to begin, partner with an office equipment expert to determine which printer is right for your business. Think about the last time you held a newspaper or read a book; there’s a certain magic to it that can’t be recreated with a screen. The same goes for marketing literature. When someone receives direct mail from your business, you’ll likely make a more memorable impact because you’re touching more of their senses—make the most of your marketing real estate and catch their eye with color! The experts at Pacific Office Automation are equipped to partner with you to provide custom solutions to help grow your business. Whether you’re seeking office equipment to produce your own marketing materials or would rather someone else provide the service, we’re here to assist. Learn more about our full suite of small business solutions to help you reach even more customers.